Gorgeous upgrades! 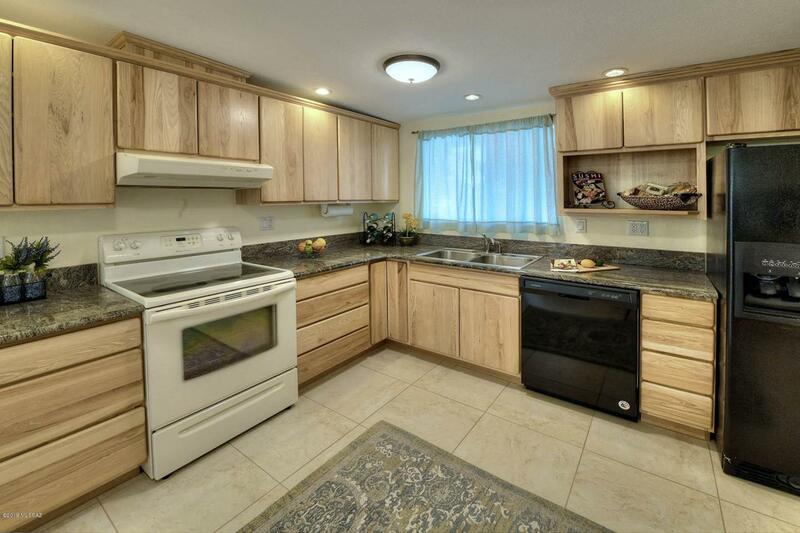 Remodeled kitchen with solid hickory cabinets and granite slab countertops. Newer dishwasher, faucet & LED lights. 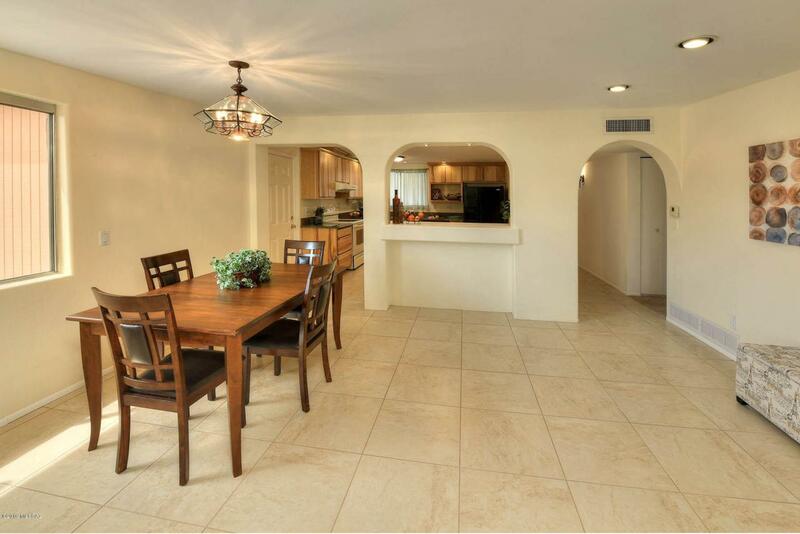 New neutral color ceramic tile floor throughout with new carpet in the bedrooms & living area. For your privacy, rolling shutters on most of the windows & nestled in a cul-de-sac. Fully enclosed backyard features soothing fountain, large brick patio & 8 ft block wall to the back w/vehicle & pedestrian gates. 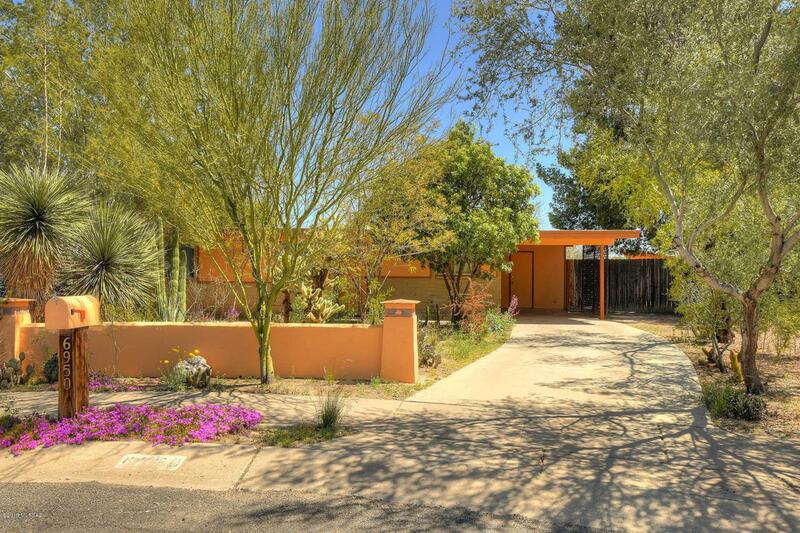 Mature landscaping with lots of shade & a producing tangerine tree. Large insulated shop/shed w/electric on concrete slab. Large master bedroom has adjoining 4th bedroom option with 2 additional bedrooms. Interior & exterior freshly painted, on demand water heater & 400 amp electrical service. 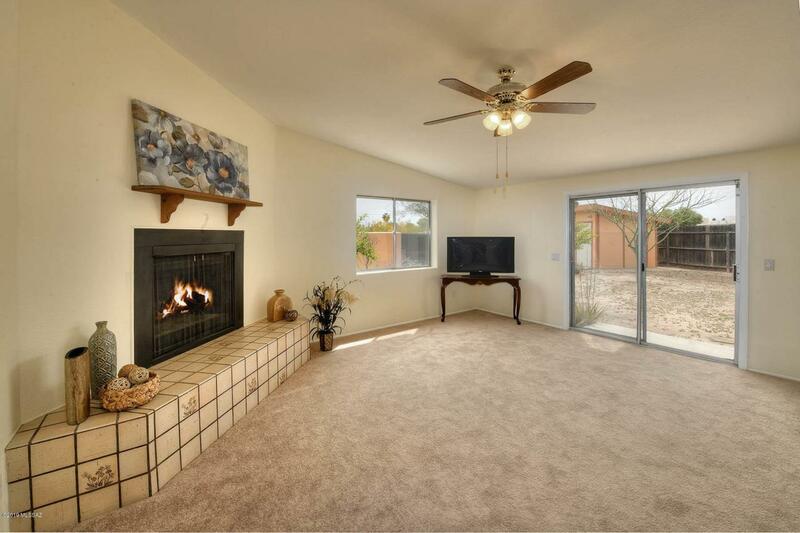 Near shopping, Davis Monthan, U of A, bus lines, & more.